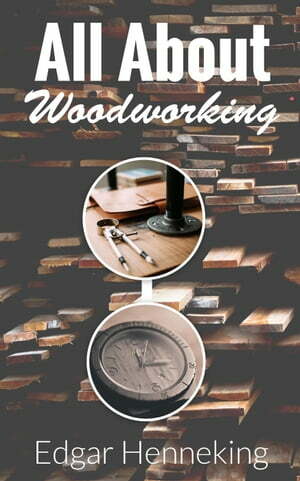 Collins Booksellers - All About Woodworking by Edgar Henneking, 9781533784780. Buy this book online. Complete Woodworking Guide for Beginners With Step-by-Step Instructions. The book contains full of important tips and tricks. Enjoy!